My earlier research work (PhD thesis) involved using active and passive methods for flow control in various S-duct diffuser configurations. S-duct diffusers are used in air intakes of combat aircraft to provide requisite quantity of good "quality" of air throughout the flight envelope. Space and weight constraints causes increased curvatures and divergence angles in these diffusers resulting in secondary flows and flow separation. 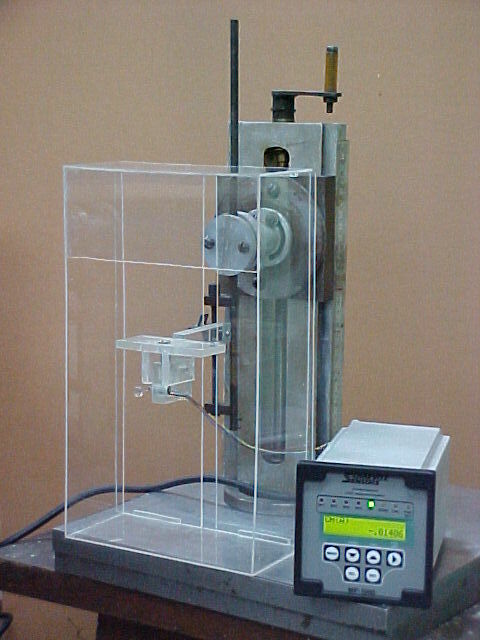 The "quality" of air flow is measured in terms of the total pressure recovery and distortion. Ideally one would have liked to have an air intake with no total pressure losses and circumferential distortion. A poorly performing air intakes adversely affects the engine operation. Improving the air intake performance is hence very important for efficient operation of the engine. Active and passive control methods were used for performance enhancement of S-duct diffusers. The active flow control method used was Vortex Generator Jets (VGJ) that involves injecting air at various pitch and skew angles with reference to the freestream. Vortices are generated due to the jet-crossflow interaction. The strength and orientation of the vortices can be suitably adjusted as required by the application. Tapered-fin vortex generators were the passive flow control method used. The orientation angle of these devices were also varied to achieve best performance. Details of these methods can be found in some of my earlier publications. I also have interests in developing new measurement methods, flow visualization tools etc. Smoke and surface oil-flow visualization were used to study the mechanism of flow control by tapered-fin vortex generators and vortex generator jets. Shear-sensitive liquid crystals were used for measuring the wall shear stress distribution in internal as well as external flow applications. An LVDT based wall shear stress sensor was designed and developed for the purpose of calibrating other measurement methods like Preston tubes, sublayer fences and shear sensitive liquid crystals.